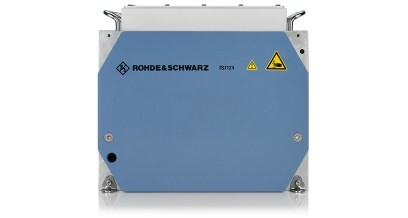 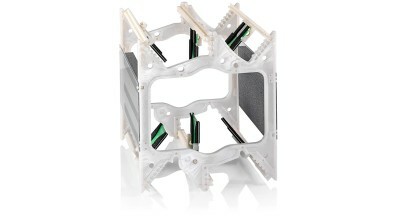 RF shielded boxes are essential for reliably testing radio interfaces. 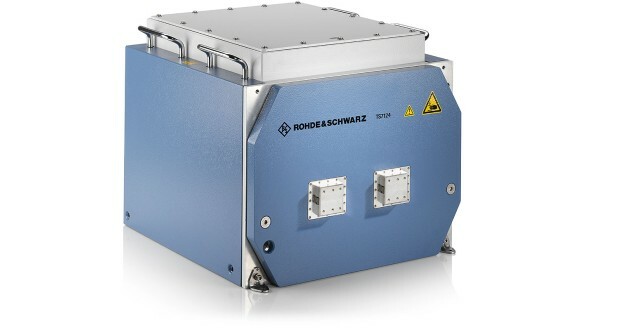 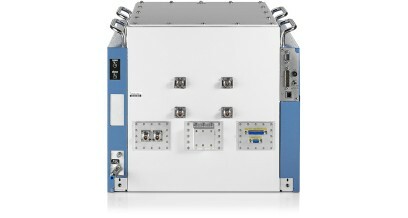 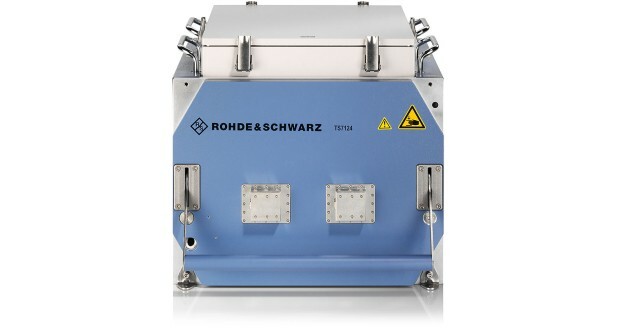 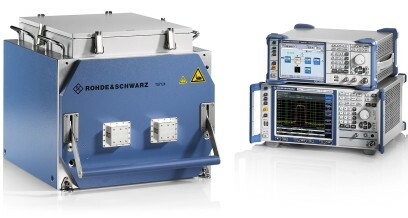 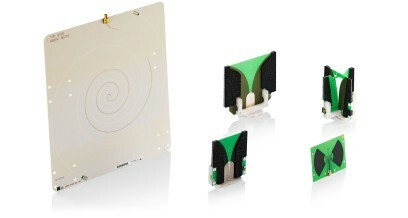 The R&S®TS7124 RF test boxes enable reliable and reproducible measurements when a shielded test environment is needed. 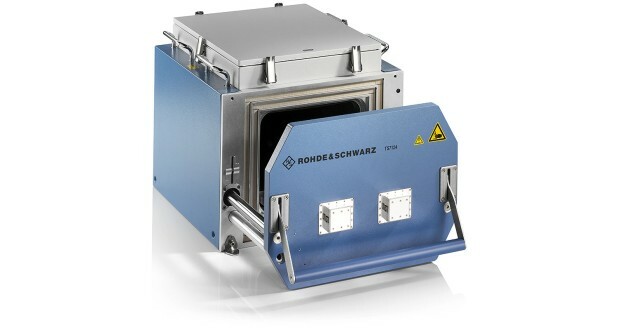 The manual version for labs and the automatic version for production environments ensure comparable measurement conditions. 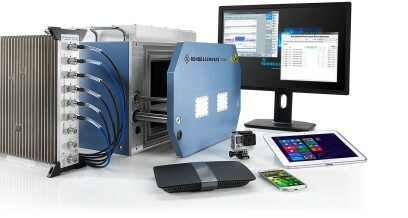 Identical measurement scenarios are used in both instances to improve correlation between R&D labs and production factories. Featuring high shielding effectiveness over a wide frequency range, the RF test boxes perform tests on modules and devices with a radio interface in line with a wide variety of standards, such as LTE, Wi-Fi, ISM, GSM/CDMA2000®/WCDMA, WLAN, GPS, Bluetooth®, WiMAX™ and Zigbee.